Since the earliest beginnings of the Polish Chamber of Milk, i.e. since 2008, we have closely cooperated on drawing up and executing the marketing concept as well as internal and external communication strategies of the Chamber. We comprehensively manage current operations of the organisation and conduct public relations activities. Currently, the Polish Chamber of Milk is the largest and fastest developing organisation associating entities of the dairy industry in Poland. 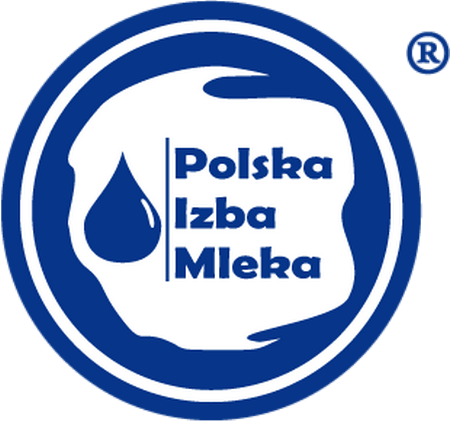 Our tasks includes, among other things, drawing up promotion and information materials as well as running the press office of the Polish Chamber of Milk (www.izbamleka.pl).We cooperate in creating and executing educational and social campaigns whose aim is to promote Polish milk, including “Milk kids” (Dzieciaki mleczaki), “I am crazy about milk” (Mam kota na punkcie mleka) or “Excellent milk” (Doskonałe mleko). For years, we have been actively involved in carrying out information and educational activities related to the Breast Cancer Early Detection Programme. We cooperate with the Central Coordination Centre and Provincial Coordination Centres on prophylactic campaigns of health programmes. We have conducted numerous operations in cooperation with the Independent Public Complex of Health Care Facilities (SPZOZ), research institutes, foundations and associations, including: organisation of meetings, conferences and events devoted to breast cancer early detection preventive care, drawing up promotion and information materials, running a press office. We are also the originators and authors of a website gathering information (authorised and approved by scientists) on preventive healthcare and breast examination. On www.badajpiersi.pl every woman will find information and answers to the following questions: how to take care of breasts and how to carry out a self-examination, what are the high risk factor, what examination a woman should undergo to make sure that she is healthy and where diagnostics tests can be run. Our involvement in promoting healthy lifestyle led to establishing the Prevention and Health Institute (instytutprofilaktyki.pl) in 2014. That is why we treat this project like our own “child”. The Institute provides complex services related to nutrition consultation and education, diet-related prevention of diseases of affluence and dietary therapy of chronic disorders, in the case of which good nutrition plays a vital role. Our close cooperation with the Institute consists in drawing up and executing a marketing strategy, comprehensive project management, public relations activities, preparing information materials and running a press office. Since 2012, we have run the www.coolturalnybialystok.pl website – an up-to-date guide to the world of culture and entertainment in Podlasie and an unofficial cultural information centre. Every day, we provide up-to-date information on cinema premieres, concerts, meetings with authors, conferences, workshops, exhibitions, etc. To cut a long story short, we post information on simply everything that happens in Białystok and its vicinity. Our missions is to promote culture and entertainment events. We provide patronage for the most interesting events, support niche culture and various activities in our region. We are open to all forms of artistic manifestations of our readers who want to share their work with us. 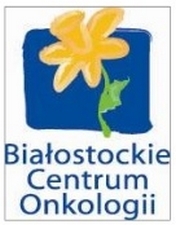 For years, we have successfully cooperated with the Oncology Centre in Bialystok by carrying out education and information activities related to breast cancer prevention. We are involved in executing preventive care programmes in schools, organising meetings, conferences and special events (World Cancer Day, No Tobacco Day, Mother’s Day) and running a press office. Moreover, we conduct comprehensive public relations on information and education related to cervical cancer early detection on the request of the University Teaching Hospital in Bialystok. Our tasks consisted in: organising meetings and conferences promoting healthy lifestyle and preventive care, promoting a free cytological examination programme for women and running a press office. 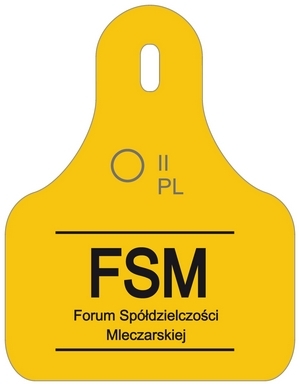 We are the originators and the sole organiser of the largest international dairy industry conference in East-Central Europe. It is the only such big and prestigious forum which annually gathers guests from the whole world: dairy industry experts, representatives of embassies, ministries of agriculture, agricultural advisors, members of government administration and international business organisations, such as EDA, Copa-Cogeca, FIL/IDF, DGAgri. The Forum is a meeting place where crucial and current issues related to the industry are discussed. It is a unique opportunity to exchange ideas and opinions between the representatives of state institutions, companies and dairy industry experts. We developed and executed a project aiming at increasing a competitive position of medium-sized dairy companies by implementing ecological solutions. Our tasks consisted in analysing ecological needs of a company, providing environmental consultancy, drawing up a ecological solution implementation plan and conducting an employee training. Under the Green milk project, we have held over 80 training sessions with about 1,200 participants.